Among EirMed’s wealth of experience in plastic injection molding is our expertise in micromolding. Our ability to mold microscale parts with precision and detail is one of the many aspects that has propelled EirMed to the forefront of medical device manufacturing. The combination of our skills, knowledge and proficiency have pushed us to new levels. We custom engineer solutions for clients with very specific needs on a daily basis, often coming up with solutions that have never been done before. While traditional plastic injection molding requires scientific knowledge and innovation to yield the intended part specifications, micromolding takes it to another degree. Micromolding has been particularly beneficial in the medical device field, as many surgical tools and devices need microscale components to perform properly. Manufacturing these parts by any other means would be near impossible due to the large molecule make up of most plastics and the parts’ needs for precision. Advanced bioresorbable polymers and minimally invasive surgery have increased the demand for micromolded medical devices. Bioresorbable materials provide structural support, via an implantable device, inside the body for a pre-determined time frame. The implants are then reabsorbed and dissolved by the body once the intended period of healing has concluded. Micromolding possibilities are nearly endless. 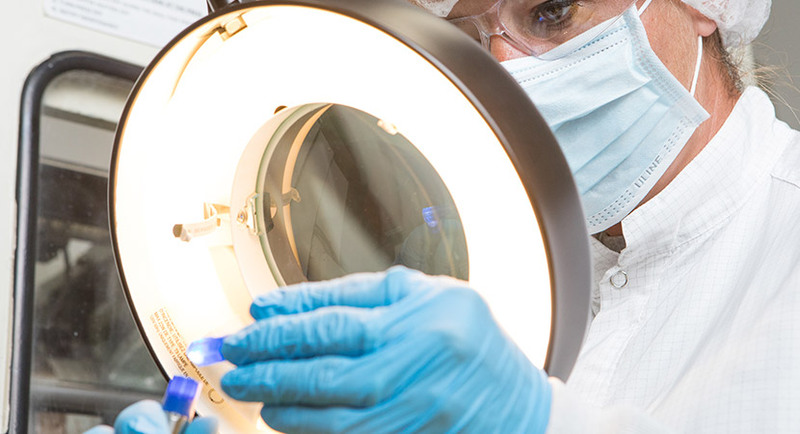 The combination of our micromolding capabilities and new plastics technologies such as bioresorbable polymers, composites containing radiopaque compounds and more, are enabling us to create new and unique solutions to some of the medical industry’s toughest challenges.